There’s plenty of Driving ranges in Jakarta to choose from, it’s where all great golfers spend a lot of time practising their swing. If you’re new to golf, this is the best place to be. So ever since we found that Deemples users are growing in Jakarta, we thought we’d share some of the locations for the best driving ranges in Jakarta. 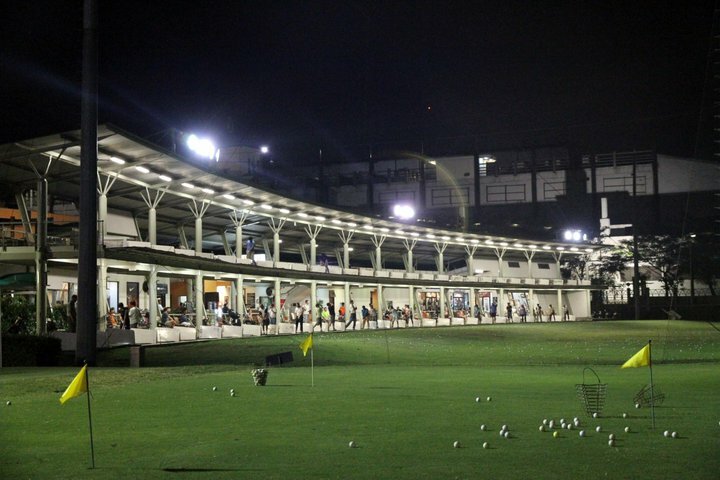 8 Best Driving Ranges in Jakarta. 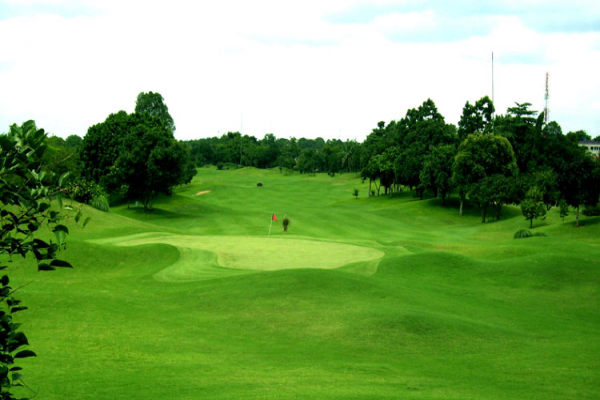 Pantai Indah Kapuk Course provides an excellent driving range for practising before tee-off. In the evening, the range is floodlit for practice. To enhance your short game skills, they provide practice green and practice bunker. Slightly a little south of Jakarta, Indonesian golf lovers will find the Cilandak Driving Range, which offers friendly golfing rates in your pocket. Golf Pringgondani is not just your ordinary driving range. It has 60 shot boxes and a length of up to 250 yards, 6 target green fairways and long shot bunkers. Complete with daylight type lighting, you’ll really have the feeling of being at a golf course. For your convenience, Golf Pringgondani provides special driving range balls, male or female caddies upon request and professional instructors who will assist you to optimize your training. The perfect location on Jalan Raya Halim Perdanakusuma is well chosen with natural surroundings and so easy to reach. 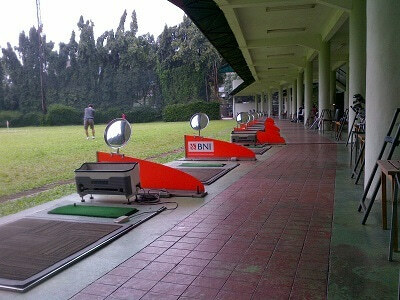 If you love golf and happen to be in the middle of Jakarta, Seskoal Driving Range is perfect for you! It has one of the cheapest rates in town. You can get 100 balls for just Rp85.000. Add to that, they also have a Happy Hour starting from 06:00 till 14:00 hours. Unfortunately, the information found online about this place is scarce and not up-to-date, So we’d recommend calling them first before going. Established on August 17, 1976, the Pondok Indah Golf Course Indah has a unique design that represents a partnership between man and nature. Pondok Indah Golf Course offers golfers a location where the architect has seemingly done little to disturb the natural harmony – where the golf course blends into its environment as though it had always been there. Such a paradise is rare. It is even rarer to find one located conveniently in the heart of a major city. As one of the requirement of the course design, the architect was asked to design a course with a layout for major championships (event World Cup) but capable of offerring pleasure and a fair test for both low handicap players and beginners. No. 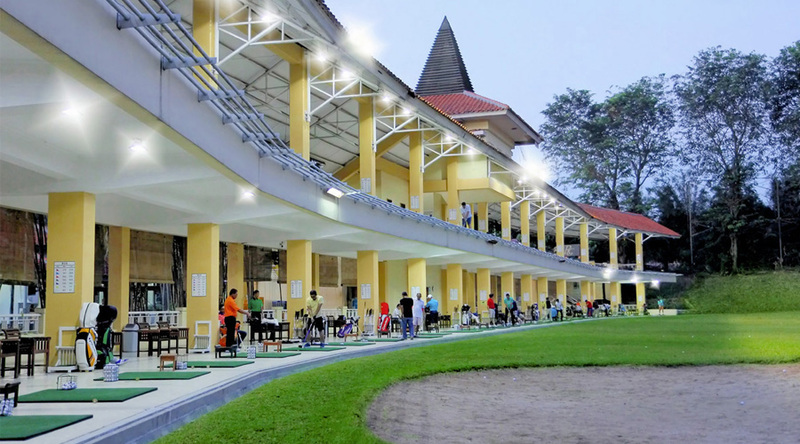 6 – The Club Gading Mas – Driving Range. 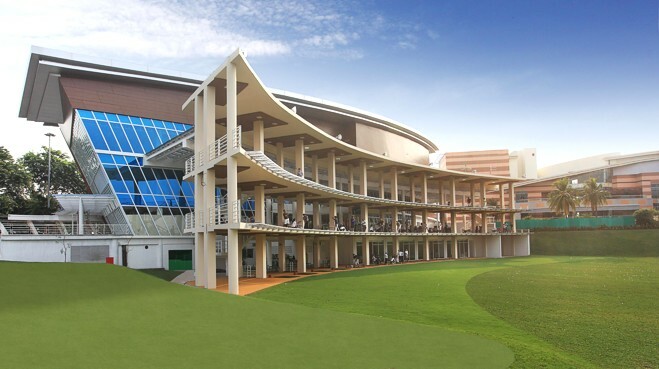 The Club Gading Mas is a golf practice facility and other sports-related facilities built over an area of 4 ha. Located in the business district of Inkopal Jl. Boulevard Barat Raya No. 1 Kelapa Gading, North Jakarta 14240. 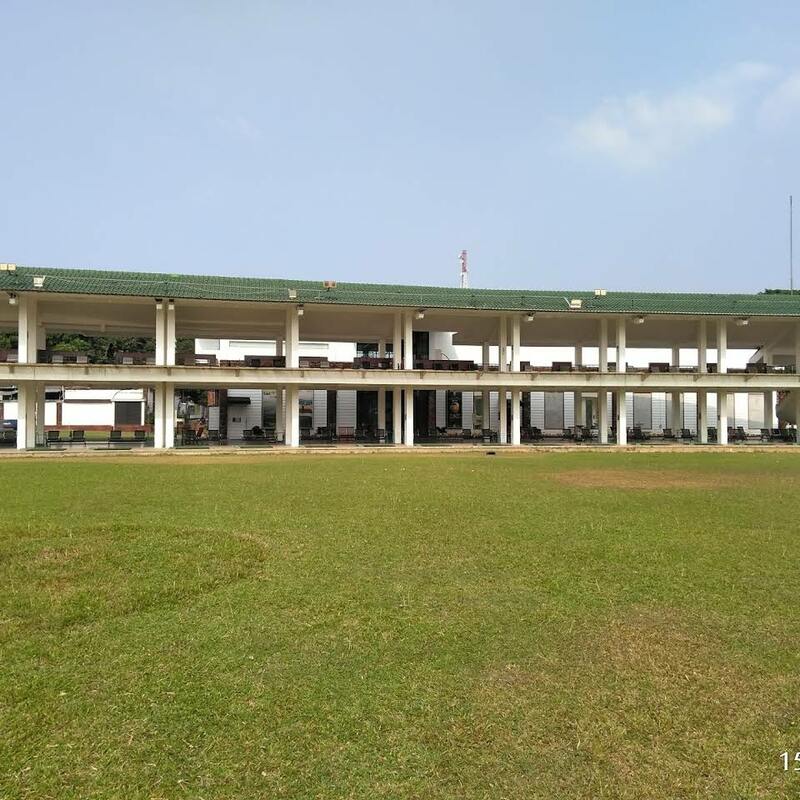 The Club Gading Mas was established on September 5, 2003, and has grown to become the best Sports facilities in North Jakarta. The Club Gading Mas is equipped with supporting facilities that make sports icon, lifestyle and retail golf complete in Indonesia. Lucky for you (golf lovers), this luxury golf course is well considered affordable for you to practice. Boasting 300 meters (International Standard) Practice Range with 24-lanes is another reason why Royale Jakarta Driving Range offers unmatched distinction in its class. 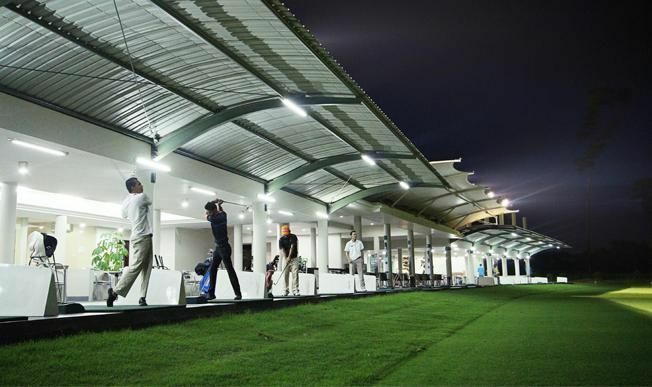 This affordable Matoa Driving Range is located south of Jakarta open to both Club member and public visitors to train their skills. Equipped with 24 bays, putting greens area to practice, coffee shop and golf shop, these are some facilities available at Matoa Driving Range that you can expect. Last but not least, do you dislike going to the driving range alone? Do you prefer some company to join you practice that swing? 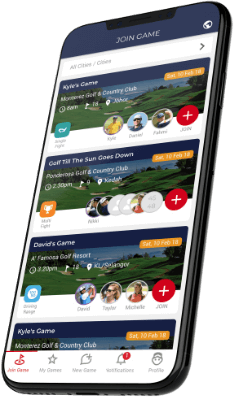 It’s created to help both new and seasoned golfers to play golf together whenever and wherever. Browse through available driving range games or if nothing fits, just create your own game and then let others join you.